Stores like Macy's and Toys R Us are staying open day and night leading up to the holidays to accommodate the last minute shopper. There's only five shopping days left until Christmas. But there's still time to scoop up last minute deals. 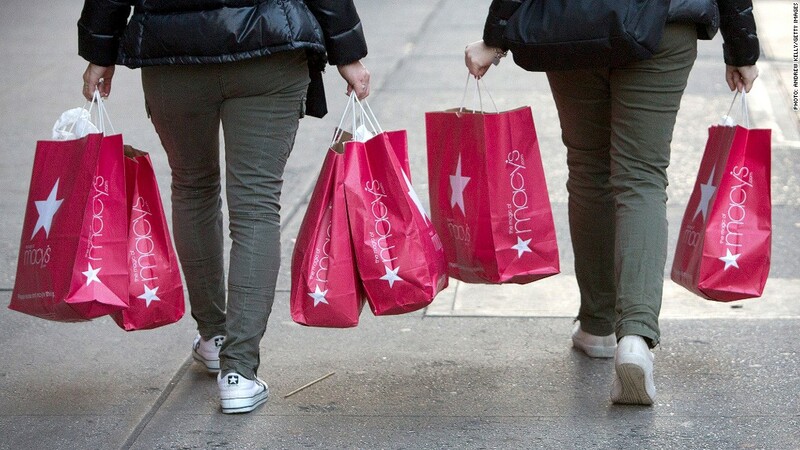 Stores are rolling out discounts to lure in procrastinating shoppers. They're also extending hours, offering free shipping and giving cash back. Toys R Us announced that its stores will stay open for 88 consecutive hours starting at 6 a.m. on Dec. 21 until 10 p.m. on Christmas Eve. Macy's (M) will also remain open from 7 a.m. on the 21st straight through midnight on the 23rd. Other stores are relying on deep price cuts to entice shoppers. Young adult retailer Aeropostale (ARO) is offering 60% off all merchandise online, while Bloomingdales has up to 50% off on sweaters, luggage and juicers. Wal-Mart (WMT)announced last week it would slash prices on iPhones and iPads. Discounts of $60 on the iPhone 5 and $100 off the third-generation iPad, along with a $30 iTunes gift card, are enticing, especially for much-sought after Apple (AAPL) products. Other retailers are handing cash back. For every $50 spent at Kohl's (KSS) until Dec. 24, the department store gives out a $10 store coupon. Target (TGT) is also giving out gift cards worth up to $130 to shoppers who buy certain Dyson vacuums. PayPal shopping specialist Claudia Lombana says its a good time to buy clothes, because stores want to get rid of winter apparel before bringing out spring collections at the end of January. For people who are itching to place a big box under the tree, Lombana said prices typically fall 5% on name brand HDTV through December. There are also some big savings on tools and kitchen items like bakeware, cutlery sets and appliances like blenders and toasters. If a favorite football team missed out on the playoffs this year, the silver lining is that jerseys, hats and branded merchandise can be had at a fraction of the price. Shoppers looking for that perfect necklace or a bracelet should waste no time in getting to stores. Lombana said that the sweet spot for buying jewelry ends on Dec. 22. Prices spike in the last two days before Christmas, because many men tend to purchase them at the last minute. Those scrambling for presents just under the wire aren't alone. 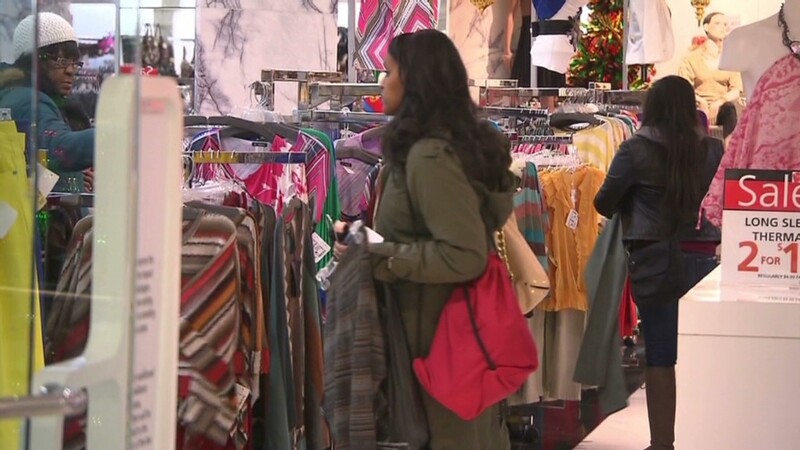 A report from online coupon site RetailMeNot shows that more than 30% of holiday shoppers are waiting to make big purchases for the year-end clearance sales in anticipation of last minute deals. All the delaying may have paid off in the past, but Trae Bodge, senior editor of RetailMeNot.com Insider, said that this year there aren't the big doorbuster deals that people have been waiting for. "Stores have become a lot more savvy in managing their inventory, which is why you're not seeing those really deep discounts happening," she said. "This late in the game, shoppers might be disappointed."